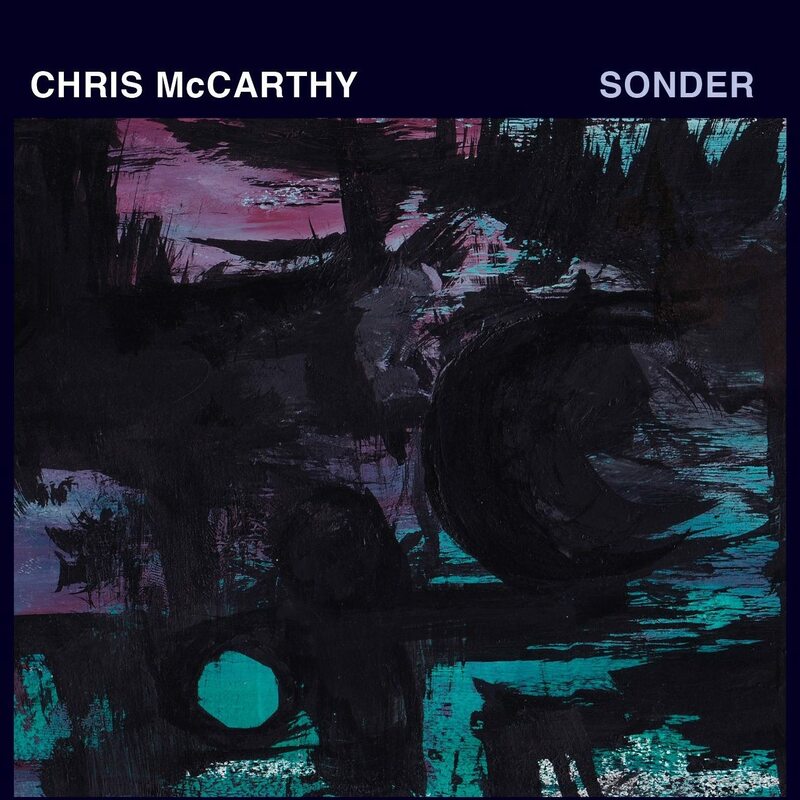 Respected keyboardist and Seattle native, Chris McCarthy has announced the May 12th release of his highly-anticipated, intricate album “Sonder,” out on Red Piano Records. “Sonder” will be presented at a number of private shows throughout New England and New York as well as at Shrine World Music Venue (NYC) on May 13, the Lilypad on May 16 (Cambridge MA), Club Bonafide on June 2 and Silvana on June 3 (both NYC). In the spirit of many great jazz records, the album Sonder was recorded completely live in one take. Listening to the record, it is hard to believe that the band could nail such intricate music on their very first pass, but that is indeed how it was made. No overdubs, no second takes, just pure live music. The album was recorded at WGBH Radio Station in Boston by world class engineer Robin Moore, assisted by James Willetts. Upon listening to Sonder for the first time, one can’t help but recognize the tremendous talent and potential of this band.